Heath Ledger is a famous actor who has charmed the audience worldwide with attractive looks as well as acting ability & performances. Mainly known for playing lead roles in romantic movies, Heath Ledger has worked with many other celebrities which have produced blockbusters romance movies. 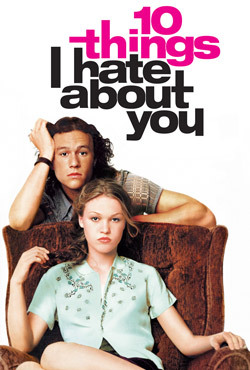 Here is the list of romantic films starring Heath Ledger. 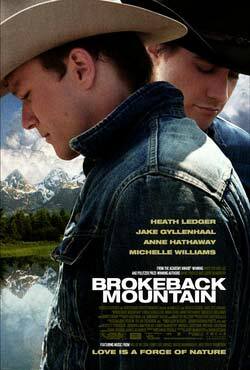 Brokeback Mountain is a story of secretive relationship between two cowboys. An American romantic comedy film where a popular school teenager is not allowed to date until her older sister starts dating.